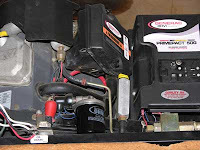 Bob, many RV generators are equipped with an electric fuel solenoid valve that automatically closes when the generator shuts down to prevent that very situation. It’s possible yours is faulty. You can also install an aftermarket check valve at the fuel inlet to the generator to help prevent draining of the fuel line back to the tank. But if your coach is still under warranty, make an appointment at your dealer. It is a warrantable situation. 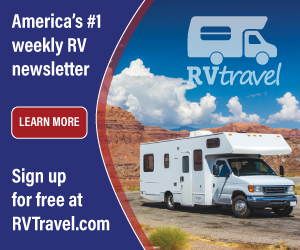 If out of warranty, any certified RV service tech should be able to quickly determine if the fuel solenoid valve is misbehaving. It’s a fairly quick test and quick fix.